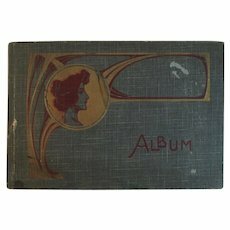 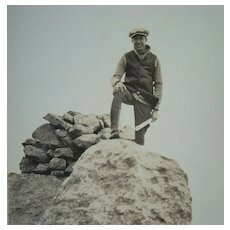 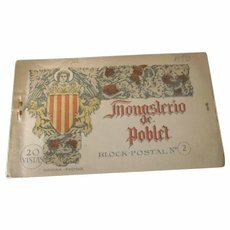 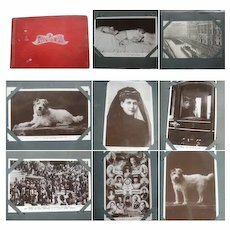 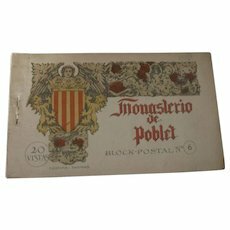 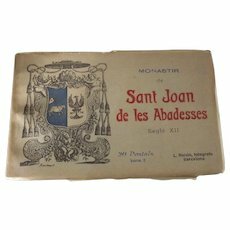 Book of 100 Postcards All Dating Prior to 1916! 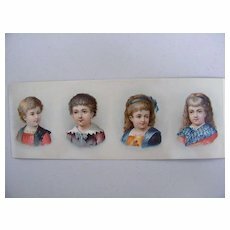 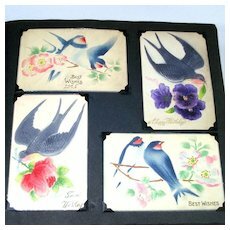 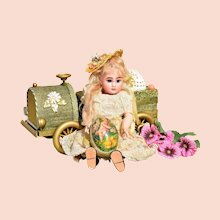 Victorian Scraps Of 4 Children..Glossy.. On Sheet For Decoration On Boxes, Albums, Etc. 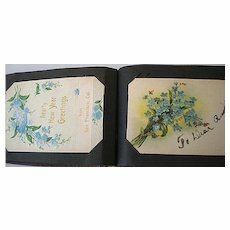 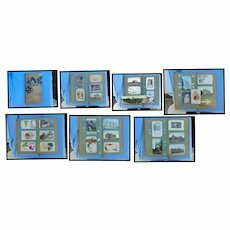 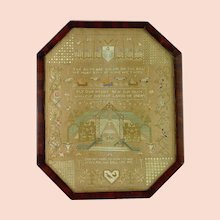 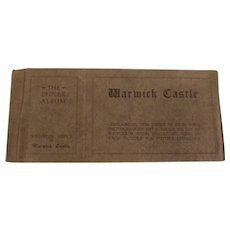 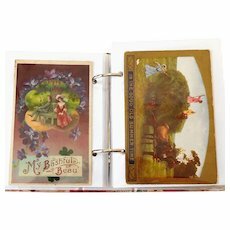 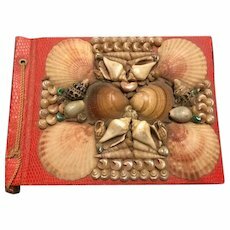 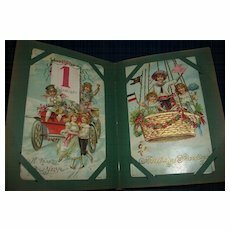 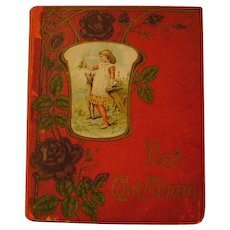 Antique Post Card Album w/ 68 Cards Holidays etc.